If you want the convenience of microwave cooking but you don't want a microwave taking up precious counter space, an over the range microwave is a great option. And to help narrow down your choices, the ReviewLab team did extensive research on over the counter microwaves to curate this list of recommended products at various price points. To learn more about over the range microwaves in general, be sure to check out our buying guide below, which covers topics like size, conventional vs. convection and more. Read more about our methodology. The GE JVM7195SFSS has a high-quality build with features like a built-in kitchen timer and one-touch features that make it convenient and simple to use. A wire shelf allows for more than one dish to be cooked at a time. The LG LMV1683ST works well at the basics like defrost and accurate cooking times with a few extra features for convenience. A child lock feature protects from inadvertently changing cooking times or heat settings. One-touch features make it quick and easy to use. One-touch settings make the GE JVM3160RFSS quick to warm food. Even heating and an adjustable over the stove light add to its impressive list of features. A large interior and good ventilation make this microwave a standout. A “warming” setting keeps food ready to eat while added convection settings provide a greater range of uses. A spacious interior and convection features make this luxurious microwave a pleasure to use. The heat sensor automatically sets the power setting and shuts off when food is warmed. Three-way ventilation keeps odors and smoke to a minimum. Size may not be the most important consideration but it can be a deal breaker. Be sure to measure the space above the range before purchasing a microwave. It is also important to compare the depth of the microwave to the depth of the surrounding cupboards for a good fit. Interior space in over-the-range microwaves can be anywhere from 1.1 cubic feet up to more than 2 cubic feet. Large interiors work best for those who cook large portions in big containers or who want a second level rack to cook more than one dish at a time. Conventional microwaves pass microwaves through food containers to cook the food. Convection microwaves use the same microwave technology but also incorporate radiant heat and a fan that moves warm air throughout the interior. 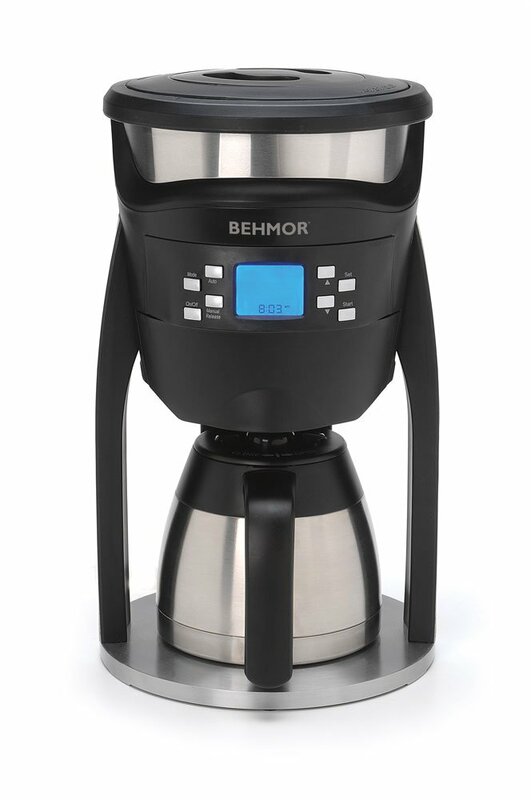 More expensive models have a convection mode, allowing for roasting or browning as needed. If the microwave will only be used for reheating, a convection mode is not necessary. Higher wattage means more power and fast, evenly cooked food. 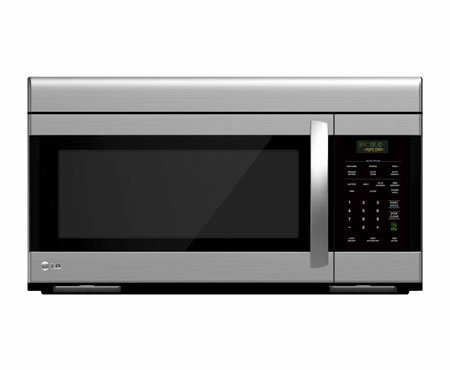 Most microwaves range from 600-1,200 watts with some high-end models having even more. They key is to find a balance between size, wattage, and features in the right price range. Over-the-range microwaves have to remove heat, smoke, fumes, and odors from the range. Some microwaves have fans that turn on automatically when heat is detected while others have fans that can only be turned on manually. Some ventilation systems are designed with two or more fans which will remove smoke and odors more efficiently. If you do a lot of cooking on the stove, look for a microwave with good ventilation. One-touch controls, second rack, and heat sensing technology are only a few of the possible features that are found in over-the-range microwaves. It’s also worth checking the preset features like defrost, popcorn, baked potato, or frozen dinner. Heat sensing technology can sense when food is cooked through preventing over or under cooking food and can be found in many inexpensive models. 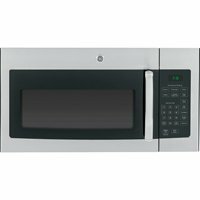 Over-the-range microwaves in the under $300 range are typically smaller with fewer extra features though many still have one-touch and some preset buttons. In the $325-$600 range, one-touch, heat sensing, melt and soften settings, and sometimes a second rack are common features. These microwaves are typically larger with higher wattage. At $600 and above are the largest microwaves with the most features, some with as many as twenty-five preset settings. In this range, microwaves are made to accentuate high-design kitchens. Many in this range have a convection mode as well as better ventilation systems. The GE JVM7195SFSS has a powerful ventilation fan which can be hard to find in an over-the-range microwave. It has one-touch and programmable features for customized settings. 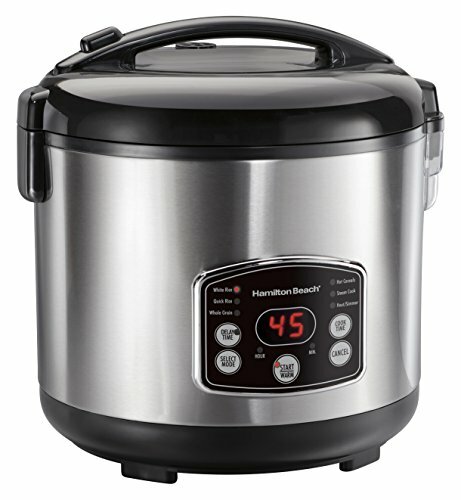 A thirty second add-on button lets you add time in small increments without having to stop the cooking process. This microwave has good power, ventilation, and extra features while also having a spacious interior. Wattage. 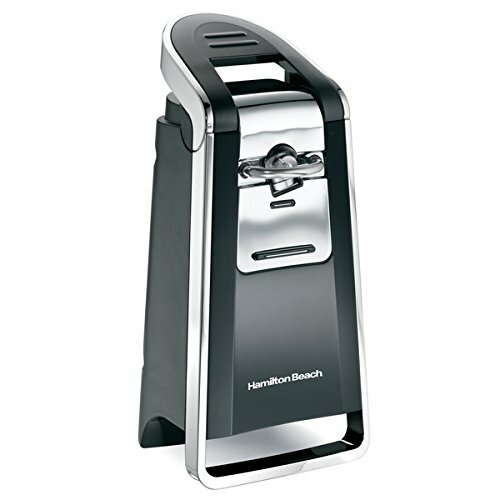 At 1,100 watts, it’s at the high end of the power range, providing quick, even cooking. Extra features. For an OTR microwave in this price range, it has a lot of features including a second rack, power saver mode, forty-four preprogrammed food options, steam cook option, and control lock. Heat sensor. The heat sensor can detect when food is done cooking, reducing cook times. It also helps determine power settings for the best results. Three speed venting. The venting system is manually adjustable and performs well. It removes smoke and odors without a lot of noise. Installation. Installation instructions can be hard to follow as the included guides are not always accurate. The LG LMV1683ST has good power at 1,000 watts for even heating. The child locks make it ideal for a family on a budget. The microwave and fan run quietly. A solid choice for those looking for a basic OTR microwave with a few extra features. Child lock. For families with an adventurous climber, this microwave will prevent any unwanted tampering. The lock feature prevents any changes during cooking or when the microwave is not in use. Control panel. The control pad responds with the lightest of touches. It is well lit, making it easy to see in dim lighting. Installation. Accurate instructions and diagrams allow most homeowners to install without professional help. 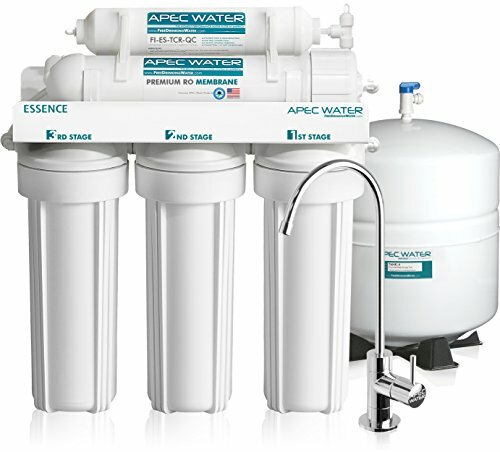 With the provided guides, installation can be done within an hour. Signal. There is only one alarm for both the cook timer and kitchen timer, causing confusion if both are being used at the same time. Clock energy save feature. The clock turns off unless left the control panel is touched. While this saves energy, it also means the clock isn’t on for a quick check of the time. Over the range microwaves under $300 have the basic features needed for quick warming and even cooking. They tend to be smaller on the exterior and interior and sometimes have less power. Most still have features like a kitchen timer, a few preset controls, and turntable. Ventilation systems tend to be louder and over the range lighting dimmer. Microwaves in this range work best for those who want to save counter space but want to stay within a specific budget. The GE JVM 3160RFSS has a sleek stainless steel finish that lets it fit in with modern kitchen design. It runs quietly and has two different signals for the cook timer and the kitchen timer. A good number of one-touch and preset controls provide the added conveniences that make this microwave an excellent choice. Even heating. With 1,000 watts of power, this microwave heats food evenly, reducing cooking time overall. Even heating is helped by a turntable that can be turned on or off. Over the range light. The two under cabinet lights not only provide uniform illumination but are also bright enough for good visibility. Heat sensor controls. Cooking times are adjusted based on a heat sensor. 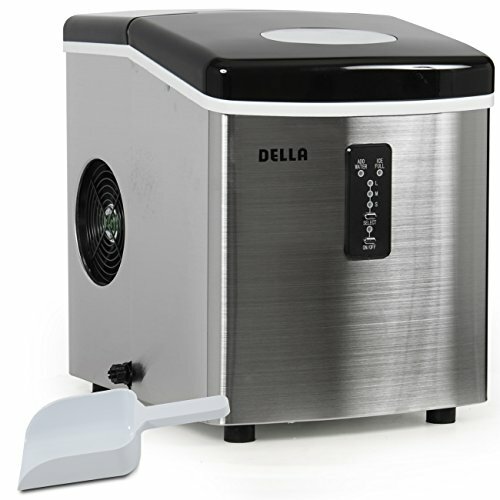 This reduces the chances of overcooked food as well as saves money on power. Auto and timed defrost options. There are several automatic defrost settings as well as customizable timed settings. Programmable settings also have the option of changing the power setting to prevent over or under cooking food. Control panel visibility. The control panel is dimly lit, making it difficult to see in a dark kitchen. The LG LMV2031ST has a spacious interior for those that like to cook large dishes in the microwave. 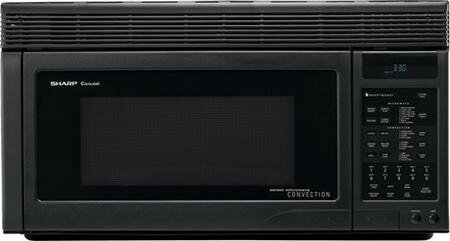 Easy installation and a smooth touch glass control panel round out only a few of the features that make this microwave a standout. The heat sensing feature also works well, cooking food to perfection. Heath sensor. The heat sensor detects heat as it builds within the food and can adjust cooking times and power settings accordingly. This takes some of the guesswork out of managing the ten power levels available on this microwave. Auto and preset features. With everything from melt and soften settings to auto, timed, and rapid defrost settings, the convenience features are quick to use and offer accurate cooking times and power settings. Capacity. With 2.0 cubic feet of space, there is plenty of room for large dishes which can open space in the oven on busy holidays or when entertaining. Small window. The small window in the door makes it difficult to see food as it is being cooked. Large interiors and exteriors with plenty of convenience features can be found in this category. 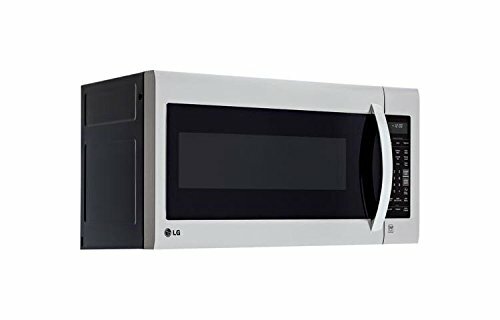 Smaller convection microwaves as well as some models that switch between conventional and convection cooking round out the top choices at this price range. Style begins to play a bigger role in the microwave design as the price increases. 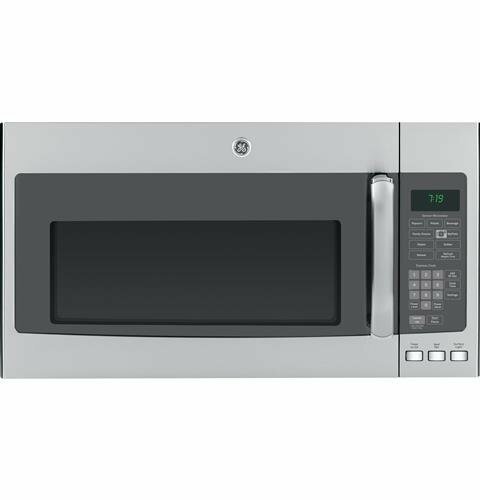 These microwaves are for those looking for a modern design with large capacity and/or convection heating options. 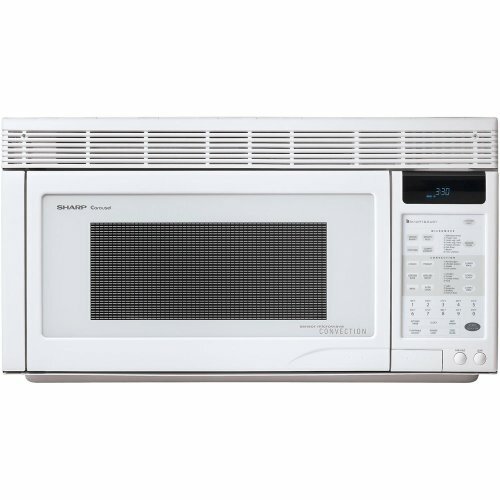 The Sharp R-1871 is a conventional/convection microwave oven combination. The convection mode can be turned off for normal cooking when wanted. Though the interior is not as large as some models, the cooking ability is hard to beat. Quick, even cooking can be expected. For those looking for a smaller microwave with big features, this model does the trick. Convection option. Convection allows for baking, browning, grilling, and roasting. 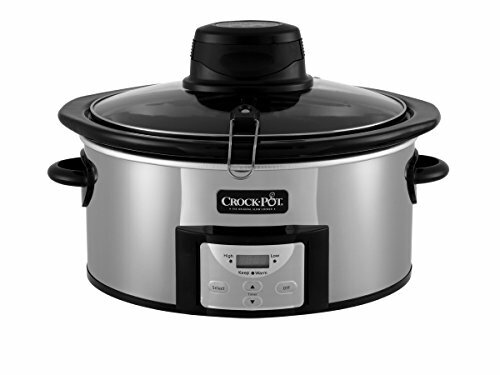 This creates more cooking choices for those that know how to use convection heat to the fullest. Door design. The door is designed to open within the framework of the microwave. This prevents damage from opening the door in a tight space or when cabinets are flush with the microwave. Interior space design. 1.1 cu. Ft is not a lot of space but because of how it is designed it still works well. The space is taken from the height, which leaves more space between the microwave and the range while still leaving ample interior room. Installation. At seventy-one pounds, this microwave is no lightweight. It requires at least two people to properly install it. Large interiors with top-of-the line convenience features are the norm in this category. These microwaves come in a number of different finishes including black, white, and stainless steel to help them blend with any kitchen. Heat sensors, convection, better ventilation systems, under cabinet lighting, an extra rack, and auto-programmed features make these microwaves ideal for those that use a microwave for most of their daily cooking. With so many features, it can replace an oven or range for food prep and cooking. The Sharp R1875T has premium features like a three-way ventilation system and a four-way convection heating that make it a standout even amongst expensive models. It can automatically compute temperature and cooking times for roasting, grilling, and baking. A rack provides two levels to cook multiple dishes. This microwave has the ability to do most daily cooking in a short amount of time. Ventilation system. A built-in exhaust system helps vent by moving air horizontally, vertically, and through ductless recirculation. It also has a hood light and fan. Convection. Using a four-way convection heating system, this microwave bakes, broils, and crisps. With a number of auto and preset convection features, it can automatically determine power and time settings. Heat sensor. When used as a conventional microwave, the heat sensor adjusts power and time settings, preventing overcooking. Rack. The rack allows for two dishes to be cooked at once. Food that is cooked on the bottom can be roasted or browned while food on the top is heated through. Difficult installation. Convection microwaves are heavy which makes installation more difficult. It may require two or more people to install correctly.